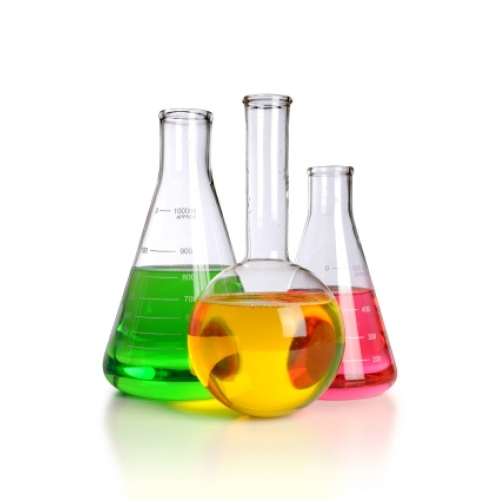 Basic Chemistry | SkillWorks, Inc. The Basic Chemisty Workbook contains the independent study course lessons, exercises and final exam materials which must be successfully completed to earn the state assign course credit. Chemical reactions and acids and bases; atoms and molecules; elements and compounds; chemical reactions; catalysts; acidity and alkalinity; pH and the pH scale. Some of the chemical symbols introduced are: HCl, H2SO4, NaCl, NaOH, Hg, H2, N2, CO2, and H2O.